Pictured, Birmingham, Alabama 9 year old girl, lMadison Whitsett along with her mother, Eugenia Williams. 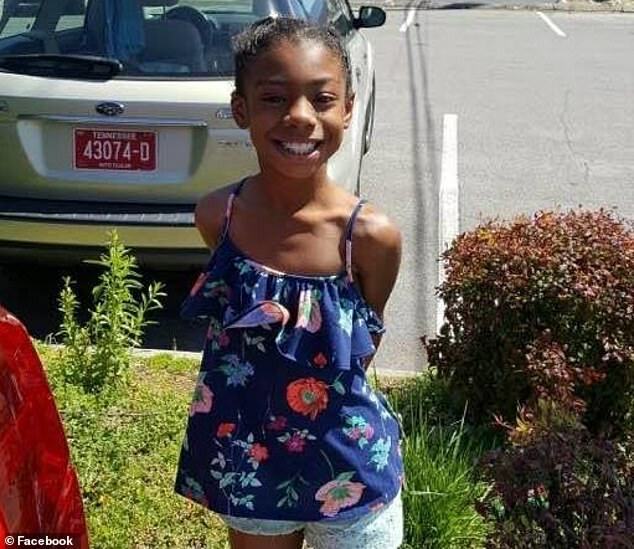 How medication for ADHD may have led to Madison Whitsett- a 9 year old Birmingham, Alabama girl committing suicide after bullying at school. 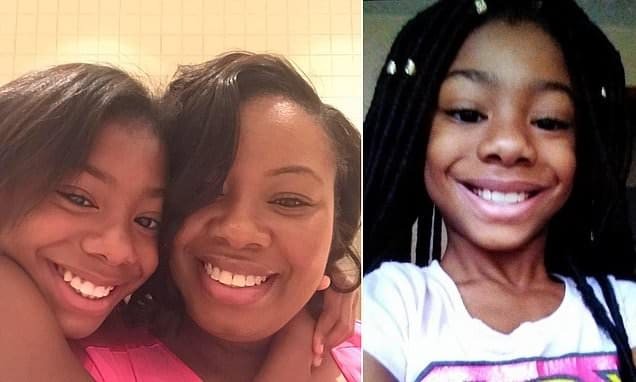 The family of a nine year old Birmingham, Alabama girl who took her own life are blaming bullying at school for their daughter’s suicide death. Madison ‘Maddie’ Whitsett died on Monday after the student ‘intentionally’ hanged herself in her bedroom closet. 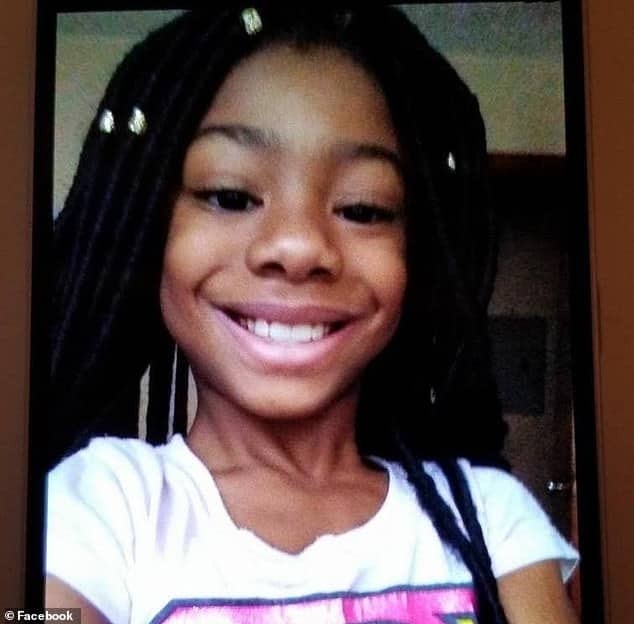 AL.com cited Madison’s mother, Eugenia Williams, and stepfather, Birmingham Fire and Rescue Service Lt Jimmie Williams, saying their daughter passed away after making the decision to take her off life support. Eugenia said she found Madison hanging in her closest on Friday, shortly after the 9 year old returning home from school. At the time, Eugenia was preparing to take Madison out to Chick-fil-A when she couldn’t find her daughter anywhere. Eugenia went to her daughter’s bedroom and saw the child’s closest was slightly open. She said she then went inside the closest and found Madison unresponsive. From there a call to 911 was made as Eugenia administered CPR. 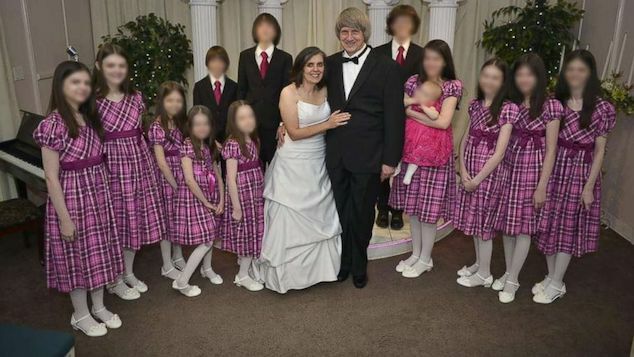 The little girl was then rushed to St Vincent’s East before being transported to Children’s of Alabama, but the weather prevented the air flight, according to AL.com. Madison was eventually flown to Children’s of Alabama, where she remained on life support until Monday. Pictured, Birmingham, Alabama 9 year old girl, lMadison Whitsett. 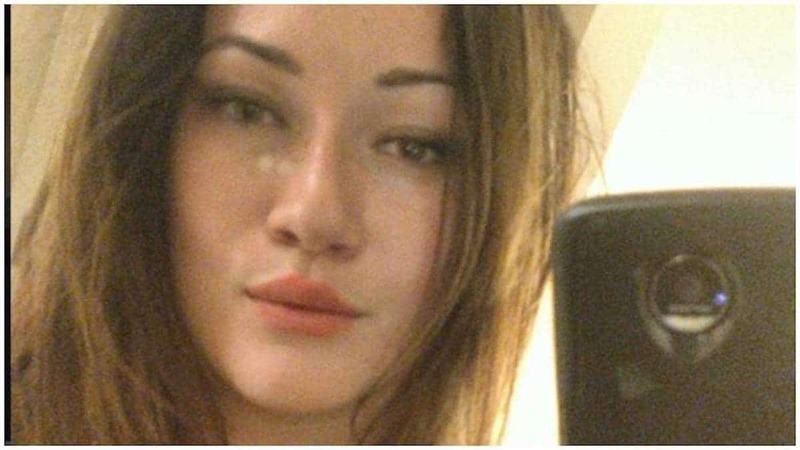 Madison Whitsett suicide: Did medication for ADHD send a troubled girl over the edge? Madison had also just started a new medication for ADHD several weeks ago, which listed a side effect of possibly causing suicidal thoughts. 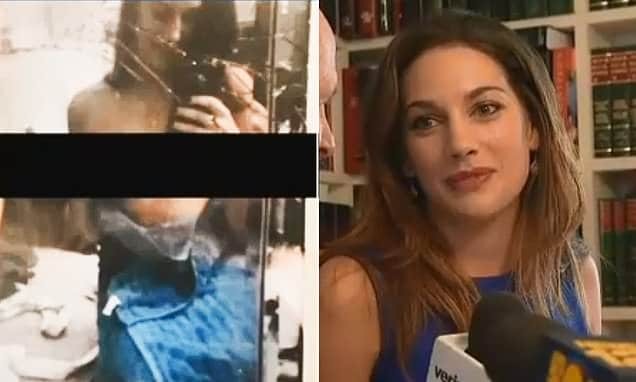 ‘The bullying plus the medicine, I think, gave her the boost to do that,’ Lt Williams told AL.com. The Williams family said Madison’s death is completely shocking because she was ‘so alive, energetic, funny, and loved dance’. 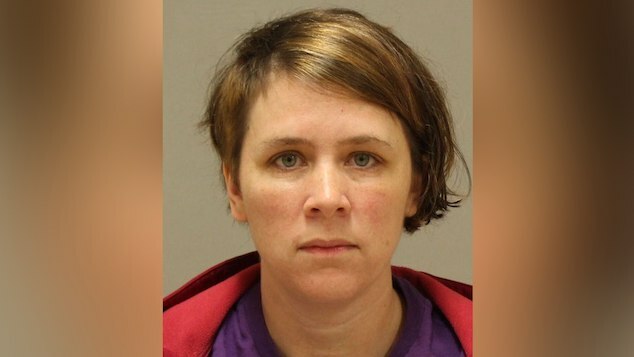 The family didn’t want to publicly identify the school Maddie was attending. ‘The school has been very supportive,’ Lt. Williams said. The family of Maddie Whitsett said they want the tragedy of her death to bring awareness to parents to make sure they are checking up on their children, and to make schools – teachers and students alike – aware of the effects of bullying. ‘Look for changes in attitude. Changes in behavior. Support them and be there for them,’ Lt Williams said, adding that it’s also important for parents to beware of bullying.